In 2017, Lise Watier Cosmetics celebrates 45 years of beauty, innovation, and passion for providing women with the finest makeup, fragrance and skin care products. This anniversary is the perfect occasion to recognize the accomplishments of Lise Watier, an outstanding entrepreneur and businesswoman, and to highlight the company’s bestsellers, now consumer favourites: Neiges, Portfolio Professional Correctors, Rouge Gourmand and more! A pioneering force of Quebec Inc., Lise Watier was one of the first women to establish herself in the Canadian cosmetics industry, at a time when it had become dominated by large multinationals. Beginning her pivotal career as a television host, where she gained prominence addressing under-represented women’s issues, Lise Watier soon became inspired to help her audience discover its true beauty. This intuition led her to found the Lise Watier Institute, a school devoted to helping Quebec women build confidence and self-determination through a world-class education in beauty, well-being, and personal growth. But as a teacher at the school, Madame Watier became frustrated that no single cosmetic line’s products could meet her needs and those of her students. This motivated her to develop her own line of cosmetics that would live up to her high standards and fulfill her ultimate goal: to highlight the unique, individual beauty of each and every woman. Founding Lise Watier Cosmetics in 1972, Madame Watier was responsible for both running the day-to-day of the business as well as developping high-quality, innovative products . She soon built the company into one of the largest players in the Canadian beauty market. For her remarkable accomplishments, both in the beauty industry and beyond, Lise Watier has appropriately been recognized with numerous, prestigious awards. In 2013, continuing in her mission to help women achieve their dreams, Lise Watier retired from her company to fully dedicate herself to other activities, such as promoting and fundraising for the Lise Watier Foundation, a charity devoted to empowering women, particularly those living in poverty. A true example of perserverance and determination, Lise Watier is an inspirational role model to women across the world. Since its inception, Lise Watier Cosmetics has continuously evolved while still holding true to its core values of quality, innovation, and diversity. A paragon of the beauty industry, it specializes in the production and distribution of prestige cosmetic, skin care and, fragrance products, many of which have become essentials in the makeup bags of thousands of women across Canada and the world. In February 2016, Lise Watier Cosmetics joined Groupe Marcelle Inc. to become the largest Canadian company in the beauty industry. Groupe Marcelle's vast expertise in research and development and its modern manufacturing facilities provide even greater resources and opportunities for the Lise Watier brand to lauch creative and innovative products that surpass the highest expectations of today’s women. 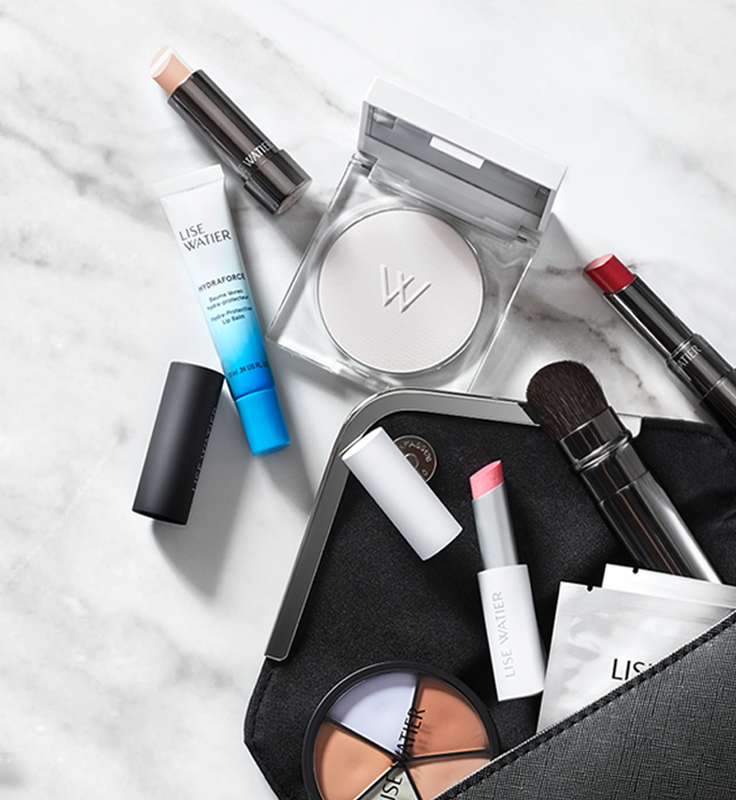 Together with Groupe Marcelle’s other renowned brands, Lise Watier Cosmetics employs almost 350 people and distributes some 450 products to over 1,500 points of sale across Canada, as well as online across North America. In its unceasing search for the most innovative textures and ingredients to meet the ever-changing needs of women, Lise Watier Cosmetics partners and collaborates with the most prestigious cosmetics laboratories in the world. The active ingredients in its formulas are carefully chosen and are often the result of exclusive scientific discoveries. This thirst for innovation has materialized as some of the most exquisite textures, finishes, colours, applications, and packagings on the market, leading many of its products to be ranked as some of the best in Canada. In addition to being among the first to recognize the cosmetic benefits of Aloe vera, cottonseed peptides, blue lotus extract, and red clover isoflavones, Lise Watier is committed to studying the multiple skin benefits offered by Canadian flora. One such example is that of Labrador tea, which has naturally evolved incredible protective and regenerative mechanisms in order to survive in Québec’s rigorous climate. Harnessing the properties of concentrated Labrador tea extract for cosmetic formulation is an exclusive scientific innovation developed by Lise Watier Cosmetics in collaboration with researchers at l’Université du Québec à Chicoutimi. Rich in antioxidants, vitamins, and ursolic acid, Labrador tea extract has been combined with other strong active ingredients to create a highly efficient anti-aging complex. Research and clinical studies continue in order to discover further benefits and hidden gems in Canadian nature. In 1990, while Madame Watier was vacationing in Europe with her family, a fire broke out in the company warehouse. In spite of extensive material and financial losses, Madame Watier was undaunted. With the help of her team, she rebuilt her company and restored distribution of her products to the market in a matter of months. 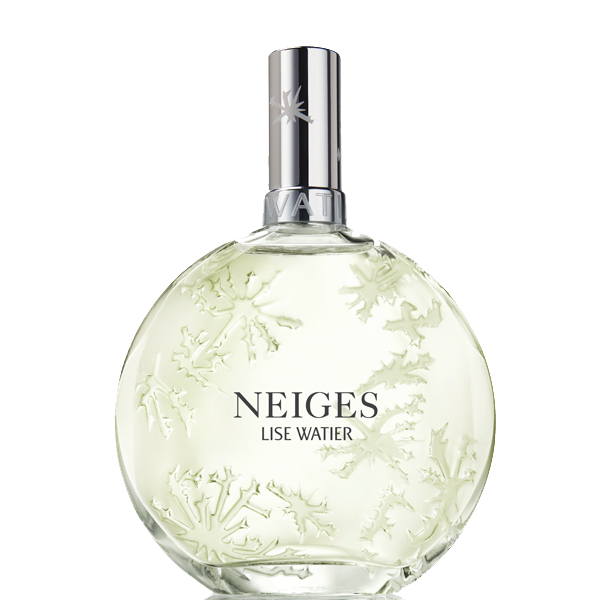 In 1993, Lise Watier Cosmetics launched Neiges, its flagship fragrance. Inspired by the magical freshness of winter’s first snowflakes, Neiges celebrates the beauty of Canadian women with its unique bouquet of pure-white flowers. Soon after its launch, sales achieved record numbers; Neiges outperformed all forecasts and quickly became the best-selling fragrance in Quebec. Today, Neiges remains one of the most popular prestige fragrances in the country and is one of the biggest successes of the Canadian fragrance industry. 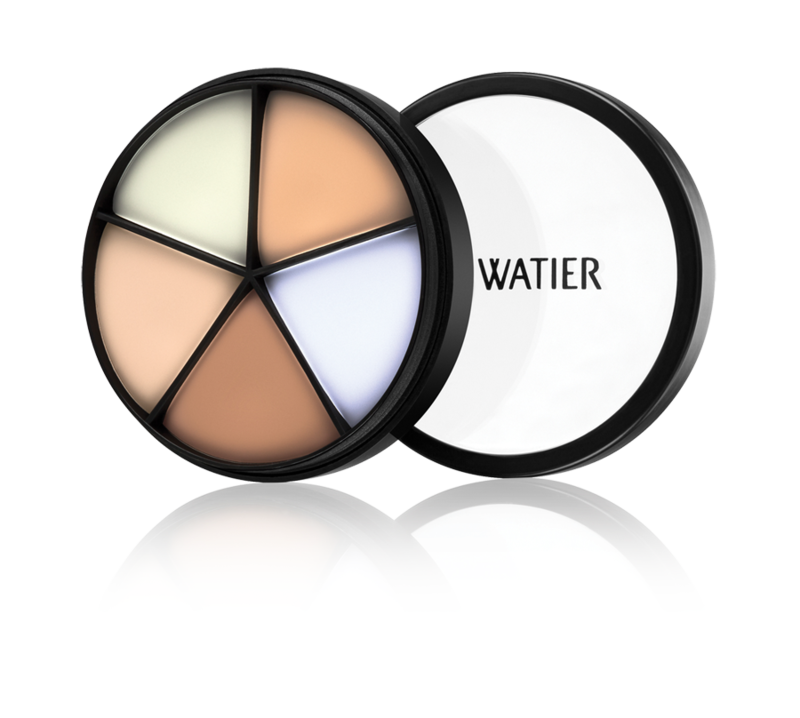 For over 15 years, Lise Watier’s Portfolio Professional Correctors have been an essential for makeup artists and a consumer favourite. Their ingenuity, unique texture, and unrivaled coverage make them the hallmark of a perfect complexion. 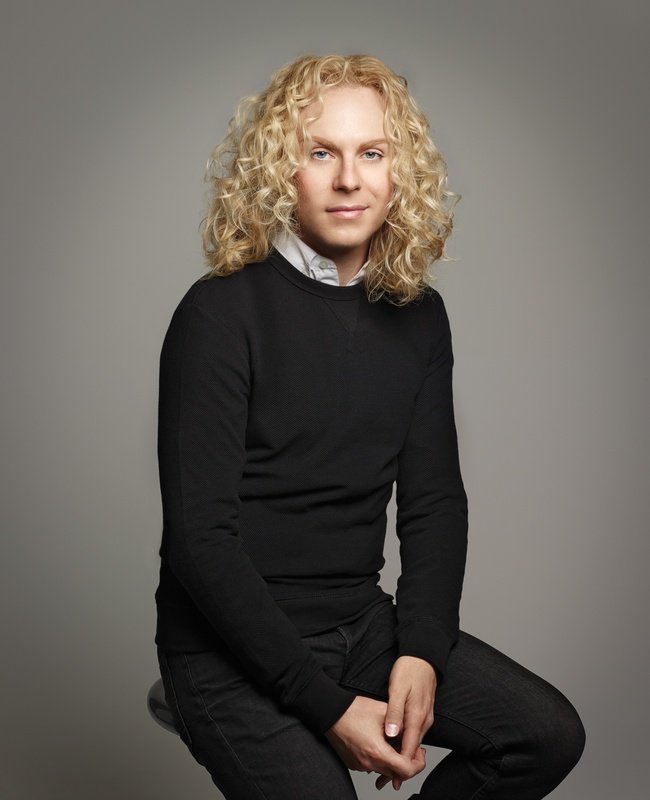 David Vincent has impacted the lives of thousands of women through his televised tutorials alongside Lise Watier, his numerous beauty makeovers, and his magazine beauty tips. David has been featured in prestigious fashion shows and photoshoots, and has developped an impressive reputation as an international makeup artist with networks in diverse artistic circles. He participates actively in Lise Watier’s product development, from research and testing to identifying new trends to incorporate into upcoming collections. David fully embodies the brand’s DNA: recognition, appreciation, and promotion of every woman’s unique individuality. In 2009, Madame Watier founded the Lise Watier Foundation , a non-profit organization committed to empowering women and girls in need with the chance at a better life. Lise Watier Cosmetics donates 100% of the proceeds generated from the sales of Rouge Plumpissimo – Rose Tendresse lipstick and Sparkle of Hope lip gloss to the Lise Watier Foundation. Since 2010, the sales of these two products have raised over $1,000,000 in funds for the foundation. Also in 2010, the Lise Watier Pavilion was inaugurated, a space to provide dignity and housing for 29 homeless women and to help them reintegrate into society. “Many efforts have been undertaken over the past 40 years to make Lise Watier Cosmetics a highly respected and valued brand. I am pleased that this well-established company with bright prospects for the future has been acquired by a Canadian group. I am convinced that the significant complementarity between our two organizations will allow Lise Watier Cosmetics to continue to evolve while preserving its intrinsic brand DNA,” said Lise Watier, Founder of Lise Watier Cosmetics.